The American Club of the Riviera is featured in “Riviera Insider” in the May/June 2018 edition – on sale now at € 4.90. 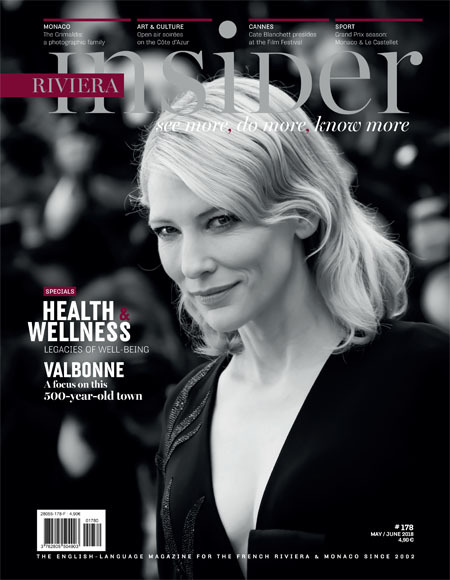 The Riviera Insider is the English language magazine for the French Riviera and Monaco since 2002. The magazine can be purchased at any news-stands.